- The upgrade Nexus fans have been waiting for. 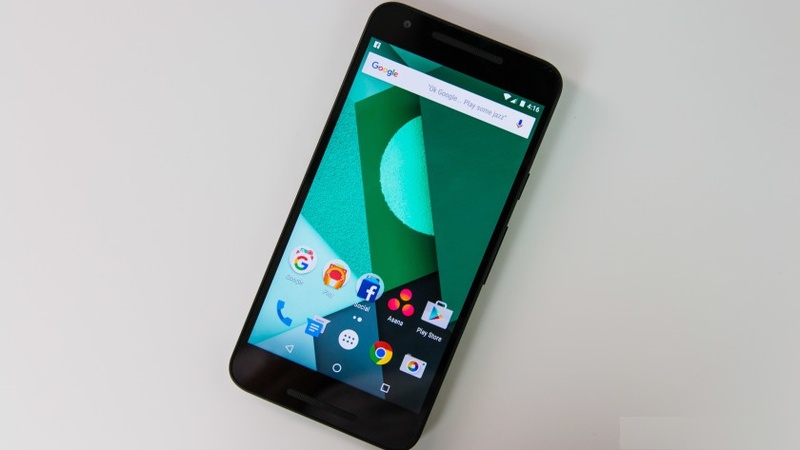 Google has kept its tradition of offering a top notch hardware at a very reasonable price. 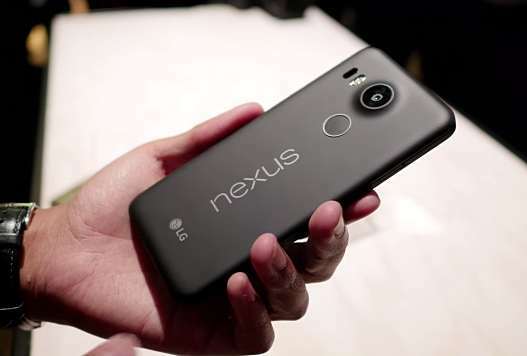 LG Nexus 5X is the new entry to in the Nexus smartphones series along with its sibling Huawei Nexus 6P. Talking about the affordable device with top notch hardware, LG`s latest midrange device is a steal. Take it from us you cannot get any better device than the 5X at this price. LG Nexus 5X supports GSM, CDMA, LTE, and HSPA. So, this is going to work you no matter in which part of the world you are. The best thing about this smartphone is that it supports a lot 3G, 4G, and LTE bands; therefore, you do not worry a bit if it's going to support 3G or 4G services of your Singapore service provider. Apart from this, it also comes with the latest NFC technology, Bluetooth 4.0 and USB v2.0. 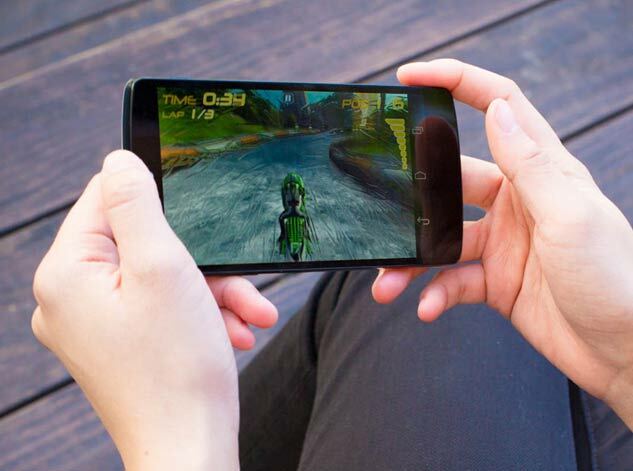 LG Nexus 5X has 1080p 5.2 inch IPS LCD with an added protection of Gorilla Glass 3. Well, the display seems quite enticing, and it is in fact quite good. We compared it with other flagship smartphones of 2015 and we were astonished to see that it was good as most of the flagships. The best thing about its display is the perfect color accuracy, and we were greatly impressed with it. Black appeared black and there was no over saturation. As far as the build quality is a concern, LG has done an excellent job in this department. LG has used soft polycarbonate material for this smartphone which feels pretty good. The back is all curve which makes it a perfect smartphone for a single hand use. You will also find a fingerprint scanner on the back which according to us is a perfect place for a fingerprint scanner. All in all, the design is quite different from smartphones we see these days, but it is quite attractive. For a meager amount, you will certainly get one of the best hardware available in the market. LG Nexus 5X comes with Qualcomm MSM8992 Snapdragon 808 chipset clocked at 1.g GHz and Adreno 418 GPU. Most of the last year flagship had the same hardware but when it comes to price they were insanely expensive compared to this beauty. It has a 2700 mAh battery which will undoubtedly give you 1.5 days of battery juice with one single charge. 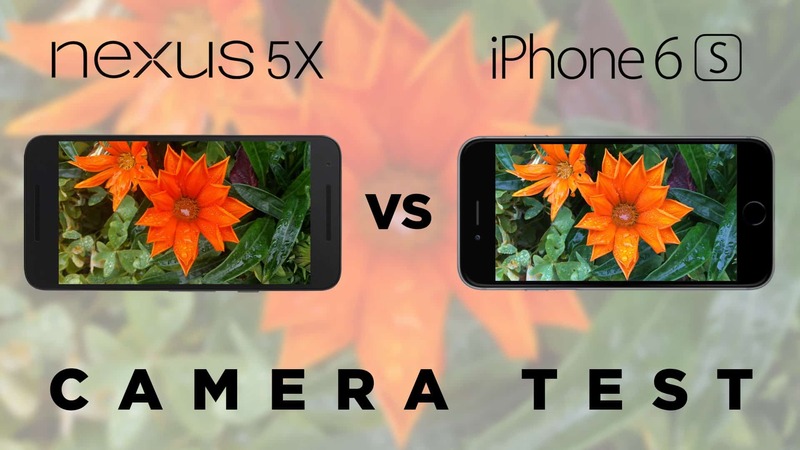 Nexus smartphone are not quite popular when it comes to the camera. However, this time, around they have focused on the camera department as well. LG Nexus 5X comes with a 12.3MP and it has 1.55µm pixels. It even has a larger sensor which means that night/low light photos will come out pretty good. However, the only downside of the camera is that it does not come with optical image stabilization. For all the selfie lovers, there's a 5MP front-facing camera with HDR mode. This mode will not only help you in taking perfect images under the sun but will also improve image quality in low light conditions. For just SGD 455, you will get an amazing Nexus 5X price Singapore with top-notch hardware and amazing camera. We highly recommend you to go for this attractive and complete smartphone because it offers the quality and worth every single penny. The exciting thing is that it will receive all Android updates for at least next two years.